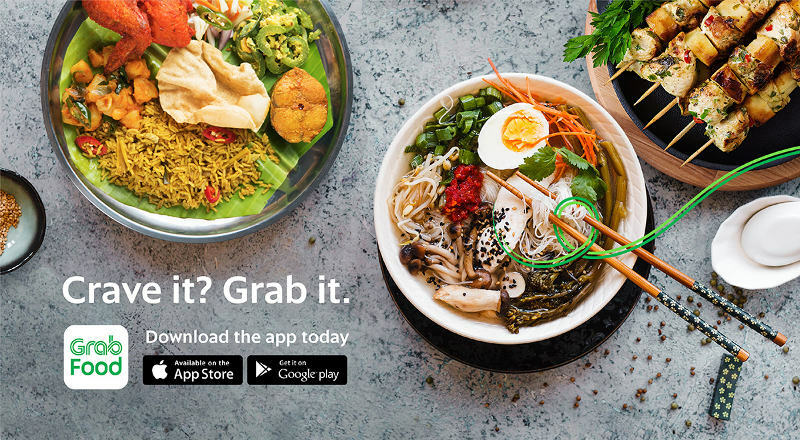 After taking over Uber, and also UberEats, earlier this year, Grab has just launched its own GrabFood food delivery service! The service is, however, in beta testing and is only available in the four areas of Mont Kiara, Sri Hartamas, Bukit Damansara or Bangsar. But more restaurants and areas will be added to the expanding list as time comes. 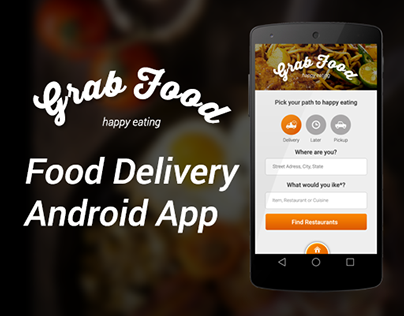 GrabFood explains on its website states that they limit the available restaurants in order to keep the food fresh and ensure speedy deliveries to those within a given distance from the user's location. Ordering food is simple. First, you need to download the GrabFood app from either Google PlayStore or Apple App Store, and you need a registered Grab account to sign into the app. Cash payment is not an option as users need to link their credit card to GrabPay as a payment method. However, your Uber Eats order history will remain on your Uber Eats app. 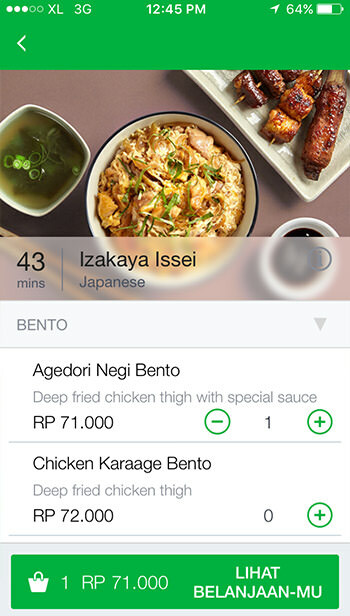 Users are required to enter their address in the GrabFood app to see which restaurants are available for delivery. Delivery time depends on the user's area and the local restaurant hours. It could start as early as 8 am and run until 11 pm. If a restaurant is not available for delivery, it'll be listed as "Closed" or "Unavailable", and if a restaurant allows pre-ordering, users will be able to see "Pre-order" there. If a restaurant is tagged as "Busy", users will not be able to order from that particular restaurant temporarily, as it could mean that their current delivery time exceeds GrabFood's standards for a fast delivery. The total order's cost includes the price of the menu items plus a standard RM5 delivery fee. Users can earn GrabRewards points for every order they make. These can later be used to redeem goodies and rewards on the app.